RU? Instant Reaction Review Podcast Ep. 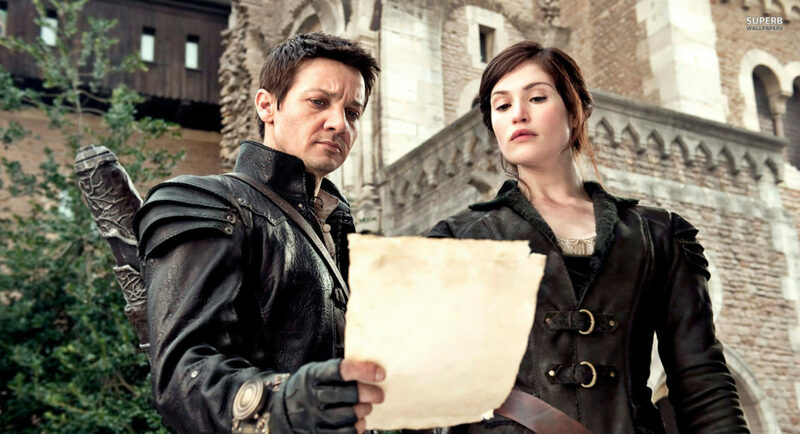 44 - Hansel and Gretel: Witch Hunters - Are You Screening? 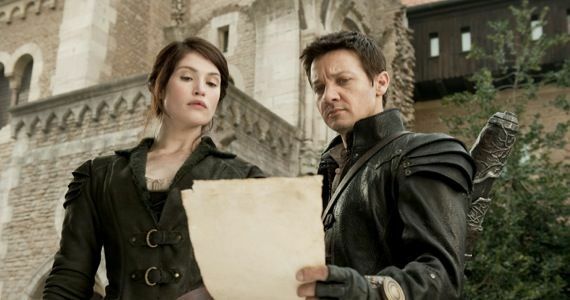 Hansel and Gretel: Witch Hunters surprised us a little, although we were holding out some hope because Jeremy Renner was in it. Not that we’re superfans, but we expect he doesn’t need to sign on if something is without any redeeming qualities at all. We went off for a while at the beginning, because we had email questions to look at, and as usual, the opportunity to wander far afield is not something we should be given. There are a few odd things going on in this film, which ought to be obvious, but ultimately it was a pretty good. Of course, it does open itself up to the fact that we ended up rambling quite a bit about witches. But, given this strange “you don’t know the real story” sub-genre, it was a solid effort, and one that had a very interesting “serious” quality to it. Not serious exactly, but serious about delivering something in this curious genre as best we’re able. Give us a listen below, please share, subscribe, and rate and review us wherever you can, and don’t forget to make sure that your entry is in to win every movie we review on the podcast in 2013.